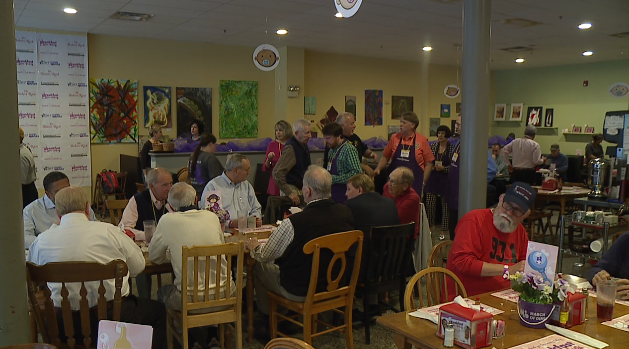 JACKSON, Tenn. — Some say breakfast is the most important meal of the day, but when it’s raising money to help babies it’s even more fulfilling. “The March of Dimes wants to give every baby a fighting chance,” Katie Jones, whose son was born premature, said. For 12 years now, Breakfast for Babies has been helping raise money to give premature babies that chance. Jones’ son was born at just 30 weeks. “He spent 40 days in the NICU at Vanderbilt, and those 40 days were long,” Jones said. She says, without March of Dimes, those 40 days would have been very lonely. 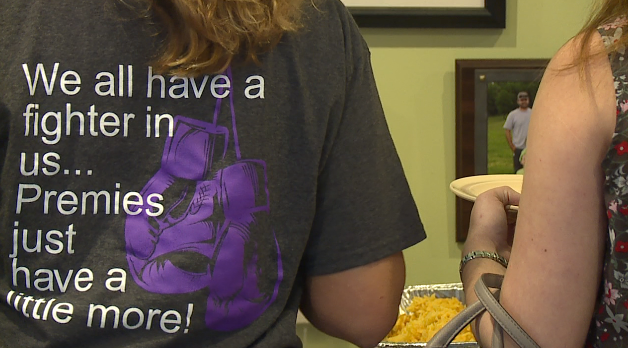 “Just having a support system from other moms and dads, who are volunteers in the March of Dimes, was a huge part of getting through those 40 days,” Jones said. For just $10, anyone could enjoy the an all-you-care-to-eat buffet at the Bakers Rack. All the tips and part of the proceeds go back to March of Dimes. Breakfast for Babies even put some familiar faces to work, including WBBJ 7 Eyewitness News anchor Tom Britt and Jackson Mayor Jerry Gist. Jones says March of Dimes helps moms, even before the baby is born, to make sure both mom and baby are as healthy as possible. If you missed Friday’s fundraiser, don’t worry. There’s another one coming up at the end of the month. The March for Babies will be at Jackson State Community College on April 27 starting at noon.